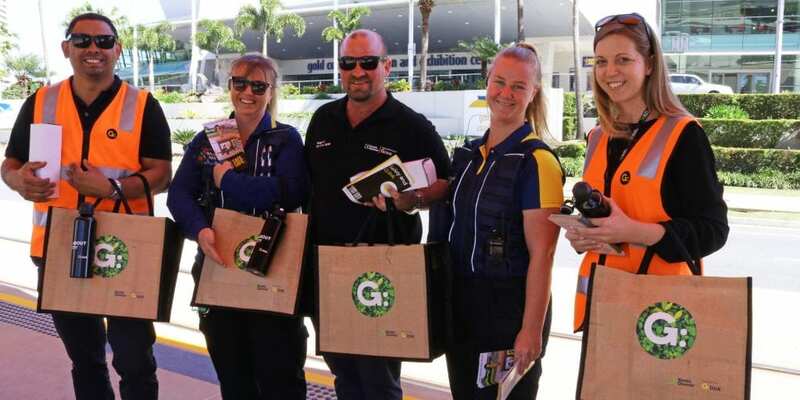 Here at G:link, we are operated and maintained by Keolis Downer Gold Coast and together are committed to providing a fun, safe and enjoyable workplace for all of our staff. What makes working with us so special is our culture, one that embraces our core values and shared commitment to the development of high performing natural leaders within the organisation. 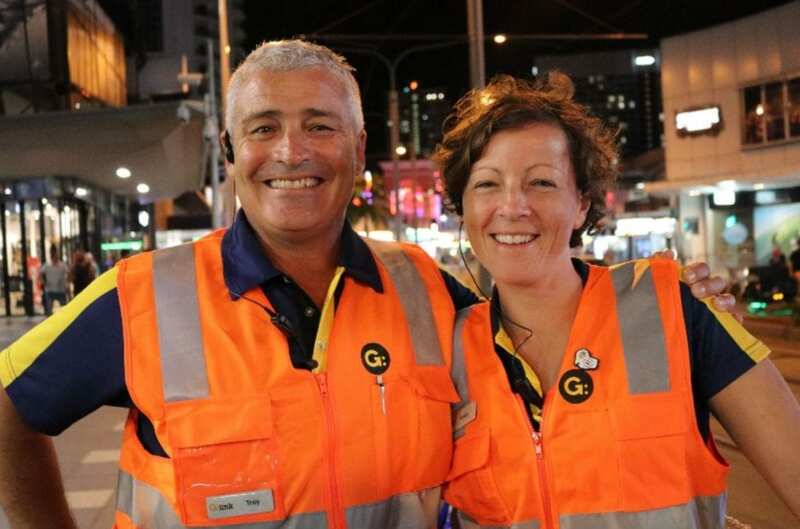 We are proud to recruit, train and retain only the most talented professionals on the Gold Coast, who share our customer and safety-focused approach. As a culturally diverse business, our people work across a variety of roles including safety and quality, customer service, operations, infrastructure, finance, marketing and communications, human resources and administration. Our staff are at the core of what we do, and by cultivating the right environment and values, we have an engaged workforce with a sense of team spirit throughout the Company. Value for Money – Constantly reviewing our actions so we improve our service to passengers in the most efficient and effective manner with every day of operation. We are committed to providing a choice of meaningful benefits which contribute to personal wellbeing as well as genuinely enhancing your lifestyle. As an employee, you can enjoy savings on sporting and lifestyle events, products and services, leisure and holiday activities including travel and accommodation options, dining, social events and more. As an innovative and forward thinking workplace, we recognise the need for a work life balance, and depending on your role requirements, we can work with you to discuss flexible working options including working from home, variation to daily hours, part time working, and more. Our Company recognises that at different life stages employees may seek to balance their work and outside interests (e.g. study, family and community involvement) by using flexible work practices. We also recognise that interests and the type of flexibility desired may vary from person to person. As an innovative and forward thinking employer, we are committed to reasonably accommodating an employee’s need for flexibility, subject to reasonable business needs. We recognise and value the role of the caregiver during any period of parental leave, and provide up to 12 weeks paid parental leave to primary caregivers. This program offers a confidential, private counselling service to staff and their immediate family members. Other services provided through the EAP include financial coaching, nutrition and dietician support. Our workforce participates in comprehensive on-going learning and development programs, tailored to each individual’s needs. Rewards and benefits are also linked to career development with practical benefits and incentives including the payment of professional membership fees, financial support for post graduate study programs, comprehensive leadership coaching, mentoring engagements, and the opportunity to participate in secondments across our international group. 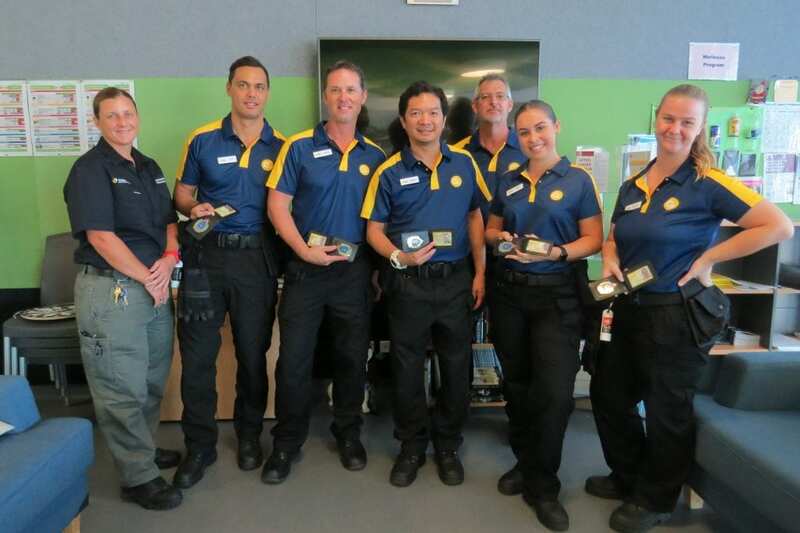 We recognise and value the hard work and dedication of our staff through both formal and information recognition programs. As a rewarded employee, you can expect to enjoy a range of vouchers and movie tickets, recognition through our communications platform, Yammer, vouchers, tickets for events, and more. Formally you could also expect to participate in our annual Team Members of the Year reward programs. Wellness programs have been shown to contribute to the reduction of lost time and medically treated injuries, with workers fitter and healthier. various activities for different age groups, to suit varying degrees of fitness levels. Initiatives within our wellness program includes support through quit smoking programs, annual flu vaccinations, blood donation programs, healthy eating options in the vending machines, and seminars on important topics including healthy eating, sleep and fatigue and quit smoking. We also celebrate important calendar events including Movember and Tracksafe national annual R U OK Day? 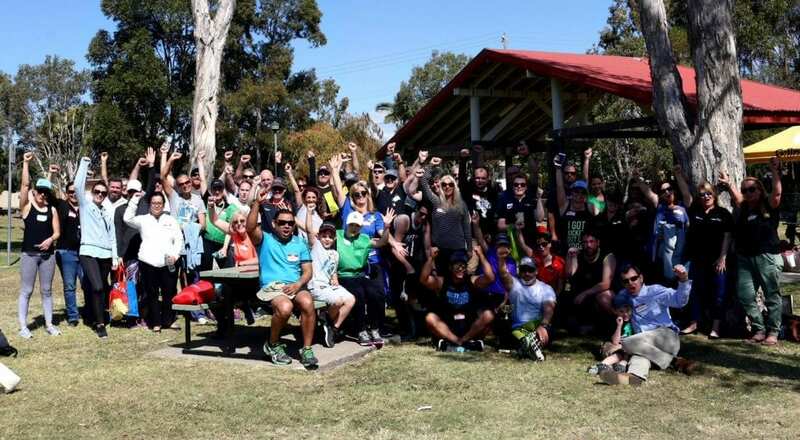 These important events support initiatives for both men’s and women’s health and wellbeing, and recognise the prevalence of mental illness in Australia. 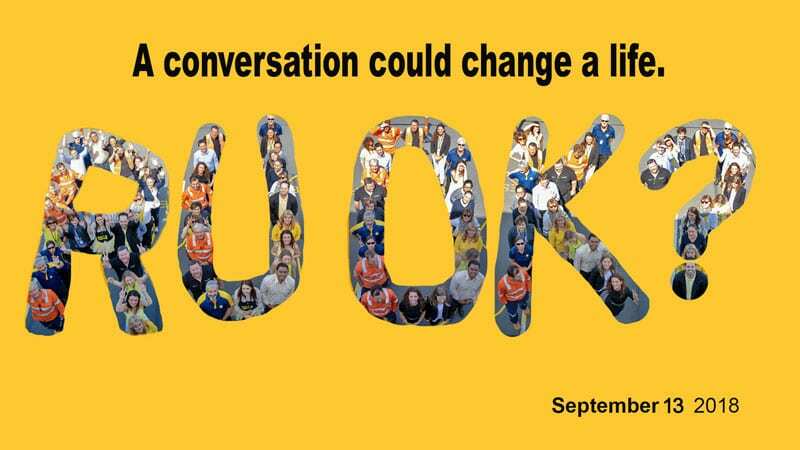 Our aim has been to create a culture and environment where people feel confident looking out for their colleagues, asking “R U OK” to anyone they feel might be doing it tough. Our wellness program promotes being fit, healthy and happy, and through our flexible work practices, we can support your wellbeing through supporting your goal of balancing your personal and professional life. To us, diversity and inclusiveness means recognising and embracing the contribution of people with differences in background, experience and perspectives. We are passionate about, and committed to, embracing diversity and inclusiveness in the workplace. This encompasses valuing individual differences in our workforce, including gender, age, ethnicity and cultural background, physical ability, religious belief, sexual orientation, marital status and family responsibilities. Valuing difference allows each person to contribute their unique experiences to the workplace and can impact positively on not only internal activities and relationships, but contributes to business success and the experiences of customers and stakeholders as well. It also helps us to ensure a culture which respects diversity and is intolerant to behaviours which are non-inclusive. Our Diversity and Inclusiveness strategy supports our goal of employer of choice by accepting individuals’ differences, embracing their strengths, and providing opportunities for all staff to achieve their full potential through fostering a supportive, respectful and engaging environment. At the heart of our business activity and service is the philosophy of ‘Thinking like a Passenger”. This strategy aims to provide a diverse workforce to most accurately represent the diversity of the community we serve and ensure workplace diversity and inclusion is integrated within Management goals, business strategies and workforce planning and development activities. Value diversity and inclusion – recognising and promoting the diversity of our workforce and creating an environment that values a diverse range of views, knowledge and experiences and uses this to maximise our service delivery capabilities. 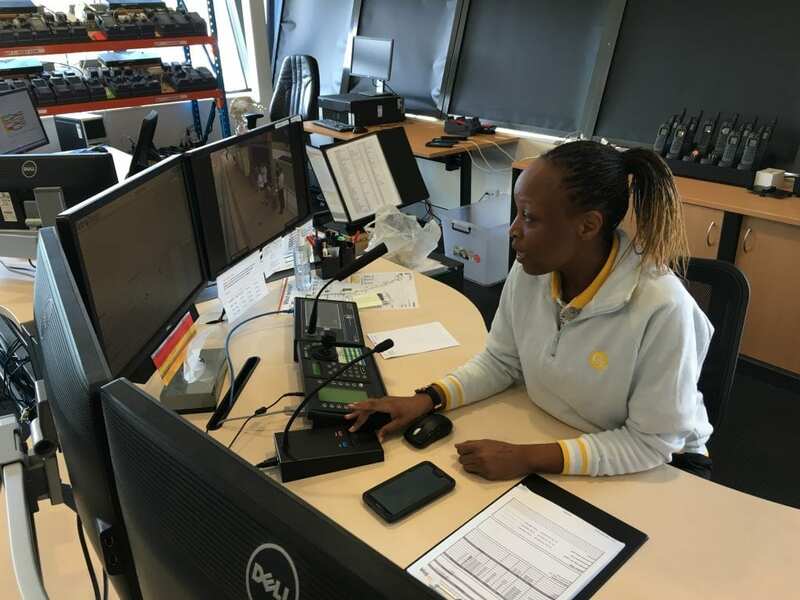 Accessible opportunities – creating employment and career development opportunities that are free from barriers and that promote our commitment to sustainable and flexible careers for all employees. 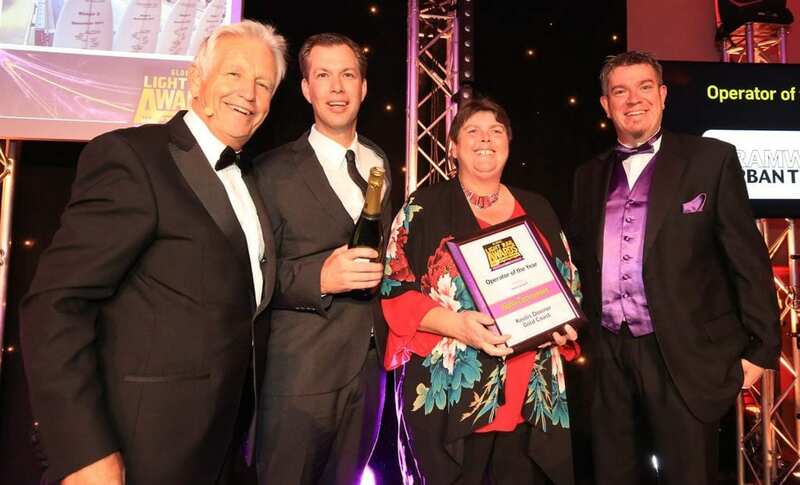 Model Australian workplace – foster and encourage a workplace that embraces diversity and inclusion to more accurately reflect the diversity of the broader Australian community and is recognised for outstanding service delivery to our customers. Education – Providing continuous training and support to our employees to promote a better understanding of diversity and inclusion in the workplace. This in turn enhances our interaction with clients and improves our service delivery to our customers. We operate in an industry in which female equality has traditionally lagged behind other industries. As such, gender equality is a priority for us, and we are committed to overcoming the challenges this presents by focusing on how we can attract, develop and retain female talent. We have committed to taking a stance to address gender equality, and are currently tracking at 29% female employees (the rail industry nationally as at April 2018 demonstrates an 18% female workforce rate on average by comparison). Our objective is to steadily increase female applicants both to the workforce and by way of encouraging applications for recruitment and promotion opportunities. We also aim to increase our female employee numbers through promoting employment pathways for women with flexible work practices. 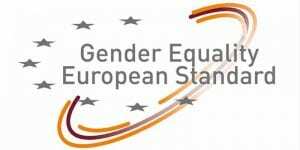 gender equality and equal opportunity provisions contained in our Staff Handbook. 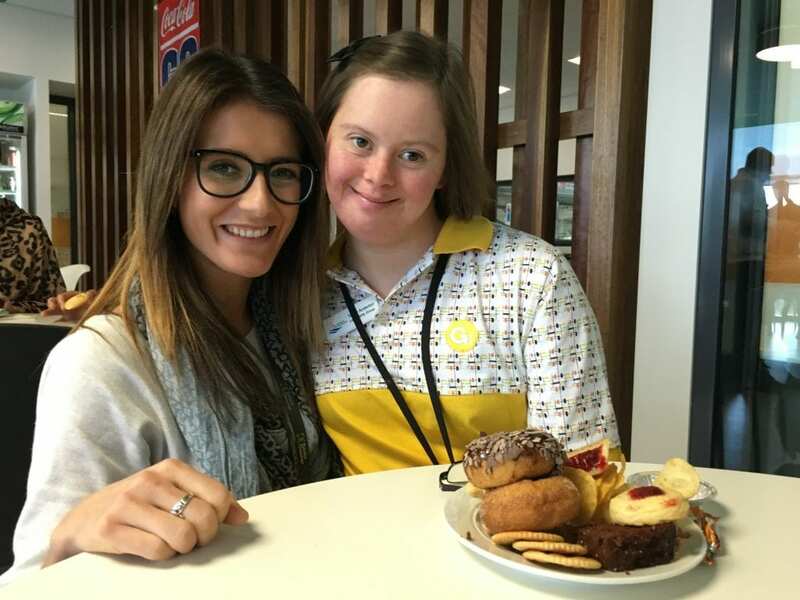 As an employer with various business facets, we are in a position to provide a dynamic environment which fosters the development and support of people with disabilities. ensuring that the infrastructure and facilities do not disadvantage workers or potential workers with a disability. We recognise that employment provides independence, financial stability and career prospects, and are passionate about developing initiatives that will provide these opportunities to Aboriginal and Torres Strait Islander people. 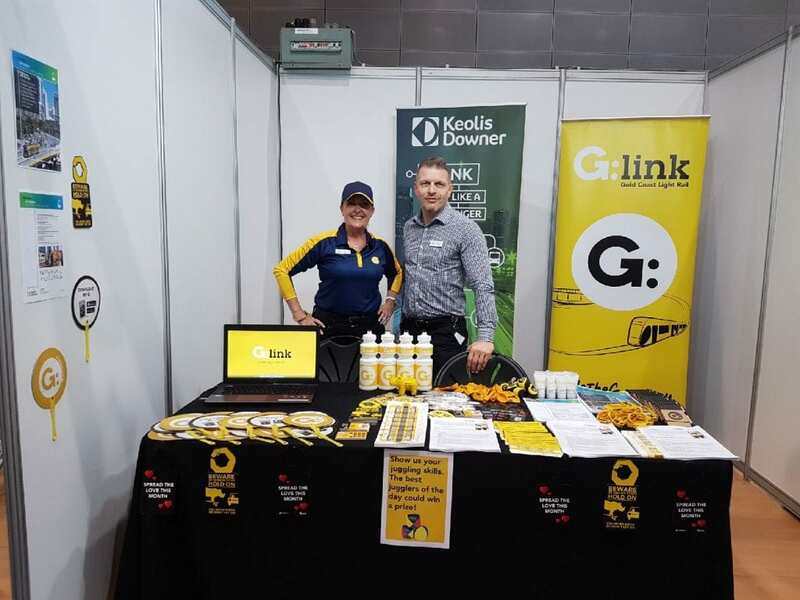 We are working towards a diversity strategy that promotes our organisation as a supporter of Aboriginal and Torres Strait Islander employment through cultural awareness and protocol appreciation learning programs, as well as the development of an Indigenous Employment Strategy and a School Based Pathways Program. It is our intention that by building these programs, we can increase the number of Aboriginal and Torres Strait Islander employees recruited to our workplace. Future plans to support this important initiative will also include the development of a Reconciliation Action Plan and the engagement of Indigenous Coordinator. Our aim is to affirm our commitment to the reconciliation process, and extend on the Diversity Action Plan by providing a range of initiatives including school based and adult traineeships, internships and general recruitment for Indigenous Australians. As a community and family focused company, we are committed to equality and diversity in the workplace, and in providing workplace programs for People with Intellectual and Developmental Disabilities (PIDD). 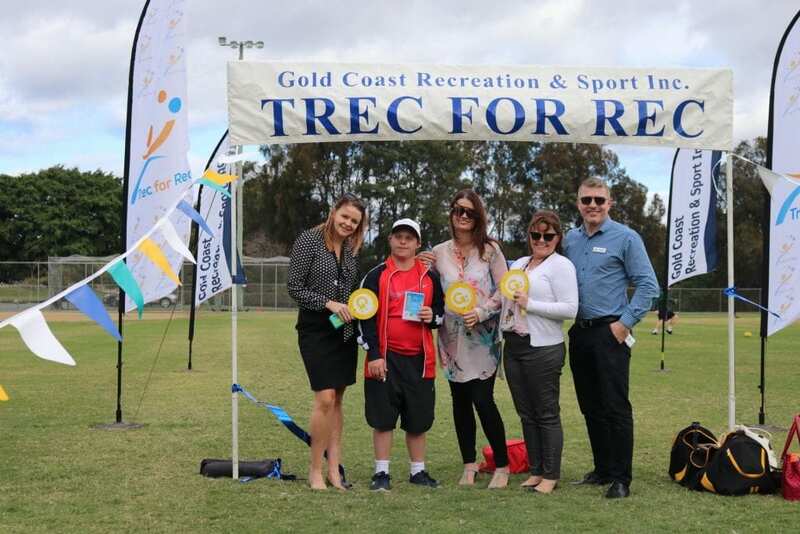 Such programs promote self-determination, independence and human dignity to those PIDD who may not otherwise have opportunities to contribute to society and the local Gold Coast community. In 2016, we commenced a PIDD Program to provide employment opportunities for participants to empower them with increased confidence in learning new skills and gaining experience communicating, and working with people from varying ages, cultures and work history backgrounds. 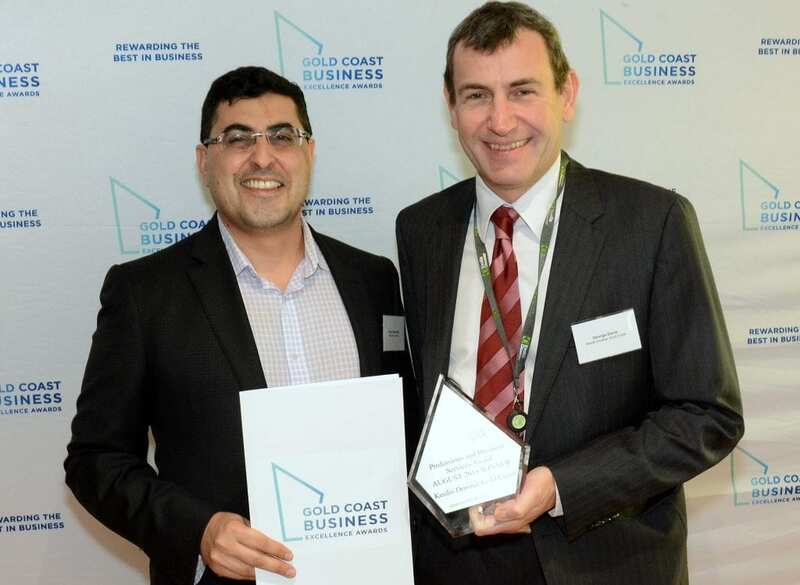 We proudly entered a Corporate Partnership Agreement with Gold Coast Special Olympics in late 2015. Special Olympics was chosen as their values and intention for their PIDD aligned with our own intentions and values. We truly believe that diversity is fundamental to our culture and success, and are committed to continually improving our inclusiveness and accessibility for our people and passengers. We aim to make reasonable adjustments at all times possible, to provide a supportive and barrier-free recruitment process. If you wish to apply for a role with us, please let us know through your application if you require any reasonable adjustments. We will work with you to understand how we can best assist you. It is important to us to have a workforce comprised of different age demographics. Whatever stage of your career, you can expect to work in a genuinely dynamic and challenging work environment. For those of you starting out your career, we offer a range of entry level roles and programs that will provide you with the practical skills and knowledge to help you succeed. Our business thrives on the individual talents of each member of the team, and as a result our Company will not look for a single stereotype as part of our graduate, pre-graduate or school based work placement programs. The important attributes however that you will be expected to possess are flair, ambition and a real commitment to the organisation during your placement with us. Working for us requires a passion for, and a commitment to, our values. Therefore the attitude of the individual is integral to the work placement. We will look for those of you who are capable of working well within a team, while still possessing the personal ambition and determination to thrive in the workplace. With so many roles across our industry, including professional services (Marketing, Accounting, Human Resources, Commercial Law, Safety, Environment, Engineering and Finance), Trades (Electrical and Mechanical) and Operations (customer service, tram operations, control centre regulation), we can provide an exciting and challenging opportunity for those of you currently in school or university and looking for a new challenge in an dynamic work environment before you enter the workforce. 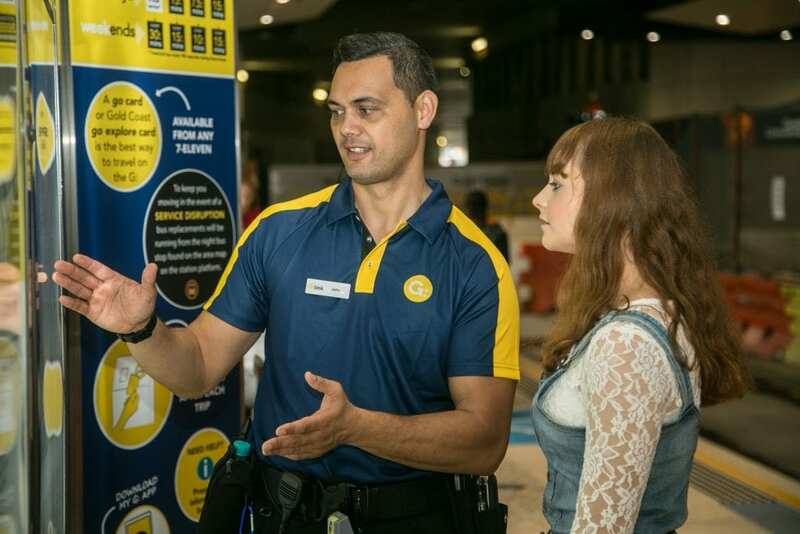 At the Gold Coast Depot Head Office, you will have the potential for exposure to the expertise of hundreds of professionals from around the world, with placements providing individuals with an insight into our day-to-day activities. As a graduate, pre-graduate or school based worker, you will be supported with mentoring, training, exposure to your preferred area of interest, and fun events. Working with us will give you the chance to put your shoulder to the wheel and take part in real-life projects and situations. By joining our Company, you will be provided with a realistic career pathway to develop your skills and knowledge base, and where possible, opportunities for you to work on overseas secondments. Keolis Downer is the largest private provider of multi-modal public transport and the largest light rail operator in Australia, our operations combine world leading expertise from around the world including a deep local knowledge. .
Our presence globally means exciting and challenging opportunities exist both nationally and internationally for you to develop your career abroad. Working in one of our other global subsidiaries will provide you with the chance to learn from others and share your experiences. Where there is an opportunity to increase your range of skills and add value to international projects, we will support your request to work overseas in accordance with our business needs. Such opportunities may exist on short, medium or long-term assignments, through temporary secondments, or through permanent engagements. Thank you for considering a role at G:link. Candidate care is extremely important to us throughout the recruitment process. Regardless of how you might choose to send us your resume, every application received by the HR Department will be automatically acknowledged via an e-mail response from the Keolis Downer Human Resource Operations and Maintenance team to demonstrate our appreciation to you for taking the time to apply to us. Depending on the role you apply for, you may be invited to take part in testing including psychometric verbal and numerical testing. 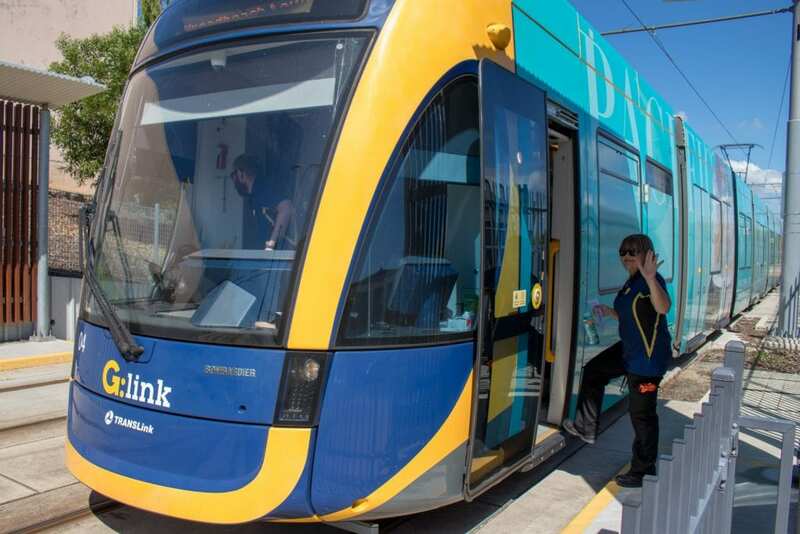 Candidates who pass the pre-requisite psychometric testing and have applied for operational roles (including LRV Operations/Tram Driving and Operational Control Centre positions) will be required to take part in psychomotor testing. Progression to the next stage in the process will depend on your ability to successfully pass necessary pre-requisite testing, at which point candidates will be invited to participate in phone screening with HR. Following this, a candidate shortlist will be prepared by HR, and all candidates deemed suitable will be sent to the Hiring Manager for their consideration, Should you be successful for an interview, you will be given the opportunity to promote your skills and experience and give as many work-related examples to support your application. The next stage may involve a medical and/or National Police Certificate check. Please see below for further details on this. Final pre-employment checking will be completed including two verbal references obtained by HR using our reference check form. Your previous employers will be contacted to provide feedback on your performance, behavioural attributes, and suitability to the role you have applied for. Will you be required to complete a medical to work with us? Given our operation in the rail industry, roles with us fall under certain Rail Safety Worker categories. If the role you wish to apply for is considered a safety critical role, medical questions pertaining to the Rail Safety Worker medical will be asked at application stage. These will be provided to the assessing practitioner should you be successful following your interview to progress to the next stage requiring a pre-employment, Rail Safety Worker medical. Will you be required to provide a National Police Certificate as part of your application? As part of our recruitment process, job applicants will be required to provide a National Police Certificate. 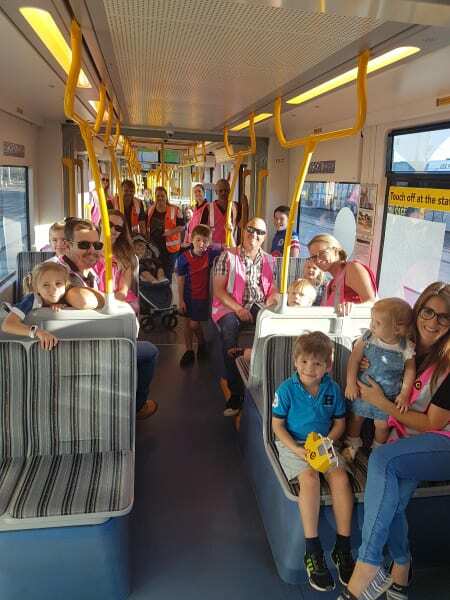 Given the nature of the position, you have applied for and, in particular, the duties and responsibilities that it includes, Keolis Downer considers this to be a reasonable requirement. We will assess a candidate’s and employee’s criminal record history against the inherent requirements of the relevant position before making a determination as to their suitability or otherwise for the role. We acknowledge that capable and competent leaders are critical to job success, and believe all individuals are personal leaders. We empower our people to feel inspired and do their best work whilst feeling fully engaged. We are committed to providing a safe, harmonious, rewarding and enjoyable workplace. Our Training Management Plan assists this through the delivery of quality skills training, and continual cultural and behavioural development. Sound technical skills are complemented with a range of robust leadership, management and supervisory skills. Meeting statutory obligations, commitments and standards relating to WH&S, Environment, Quality, and Rail Safety as part of its training activities. We have embraced a culture of in-house development and promotion via a process of identifying and nurturing top talent at all levels in the business. This succession planning system ensures consistency and continuity of operation across our operations. We have developed (and maintain) a comprehensive succession and capacity planning program that ensures all leaders on the Leadership Framework from have a 2IC – a second in command, who is in a position to be able to “step up” (for a minimum or short term period) to support a higher level role. We are proud of our comprehensive career progression program, and are passionate about continuing this to ensure continued promotion and progression for our natural leaders. As an employee, you will be given full support to fulfil your potential, and to expand your experience as part of your ongoing professional development. At your annual performance review, you will be invited to formally discuss your career goals, to set your career aspirations, and identify with your Manager how you might achieve these. We will incorporate your objectives into the succession management process, and use tools such as development plans including higher duties opportunities, technical/ knowledge/skill development, and leadership coaching to prepare you for the next step in your career. How do we identify opportunities for succession planning? Succession planning is a process for identifying and developing new leaders who can potentially replace their own/other suitable leaders if they should leave their role on a short term, long term or permanent basis. We ensure at all times possible, that all management roles on the Leadership Framework are supported through succession planning. This “succession savvy” mentality has allowed succession planning to become integrated into the everyday life of the organisation, moving from a formal annual review event to part of the daily fabric of business. During your annual performance review, your Manager or Director will identify your strengths and weaknesses with you. Areas for development will be identified either through your Training Needs Analysis role requirement or through discussion as part of your review. Development plans that might be agreed during this time could include higher duties opportunities, technical/ knowledge/skill development, and leadership coaching to support higher level roles. allow HQ to search for your resume/those that meet the profile conditions they require. As part of an international group, you will be given the opportunity to create a profile with information relating to your career aspirations, so the company is able to anticipate resource needs and allocate the right expert on the right project by tapping into the system and seeing who is available/who is interested, etc. Based on the results of your annual performance review, your Manager or Director will identify you during the annual formal T@lent review if you are a high performing, high contributing individual. If you are selected in both these categories, you will be nominated as a talented individual and identified for succession and career growth within our organisation. Your profile is also sent to the HQ in France so that they may consider you for career advancement or positions nationally or internationally.